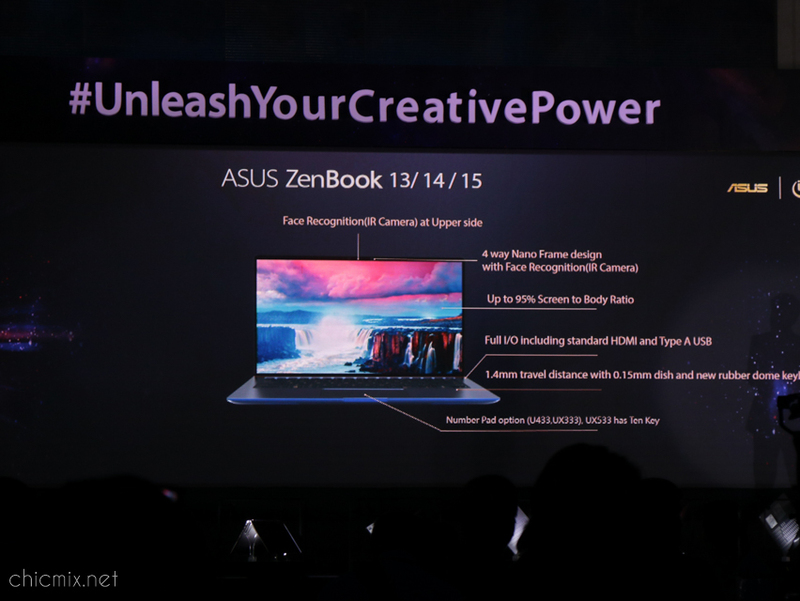 Asus Launches the new ZenBook and VivoBook with a Bang! 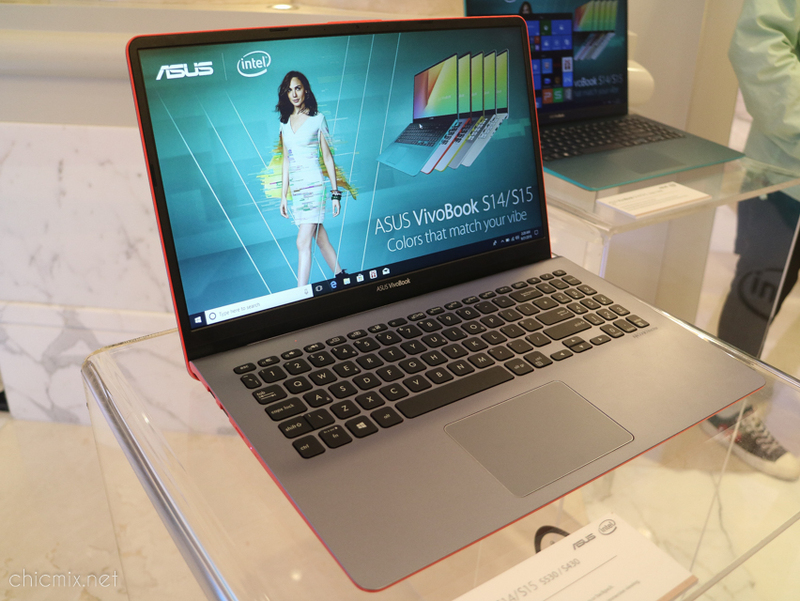 Last September 21, was a boom as ASUS announced their latest ZenBook, ZenBook Pro and VivoBook S premium, ultra portable laptop series. 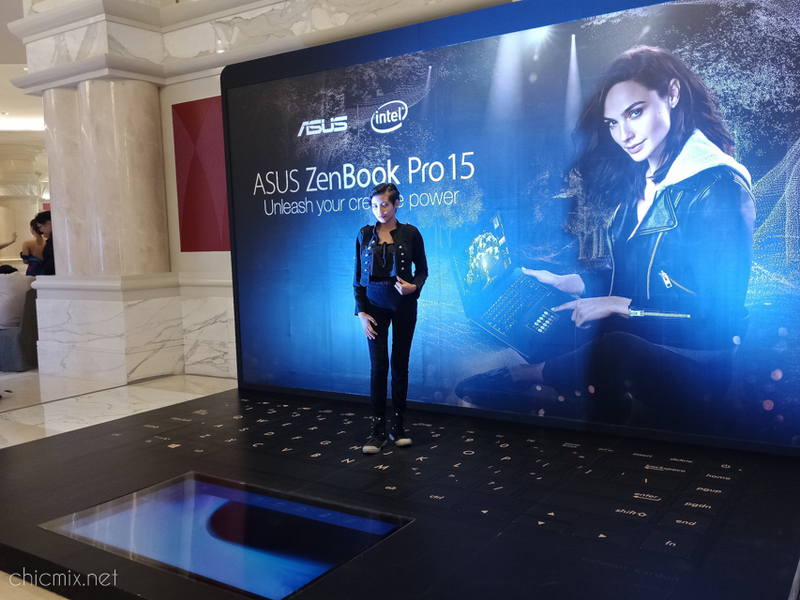 The event showcased the entire ASUS ZenBook portfolio, first launched in 2011 up to their new lineup today. 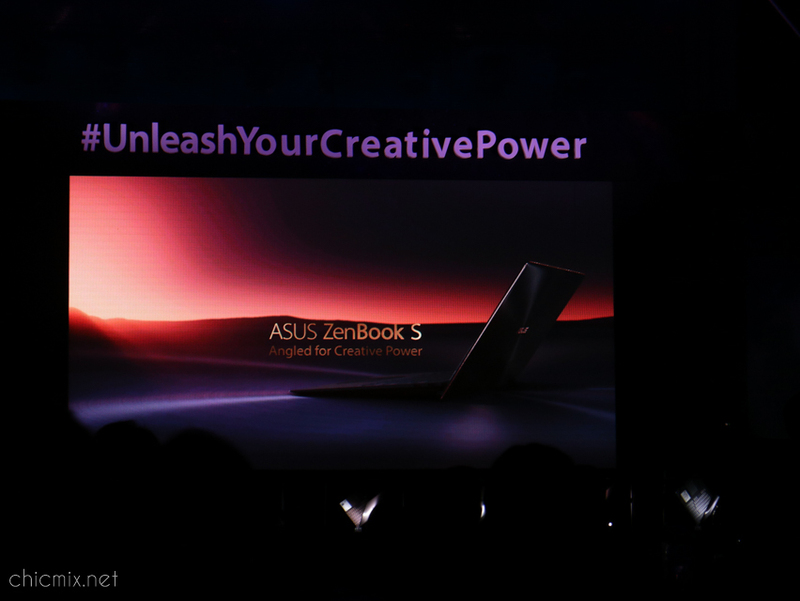 Asus latest laptops are powered by the latest 8th Gen Intel®Core™ processors which embodies the ZenBook and VivoBook series unified under the headline theme of Unleash Your Creative Power. One of the key features of the ZenBook S is their 20 hour battery performance! Another thing to note with the ZenBook is the new apps available for their ScreenPad — Adobe Sign, Handwriting and SpeechTyper. As what I’ve witnessed as a teenager and having a lot of friends which is really into online videos and computer games, one of their problems in gaming is that the computer or laptop they are using is always lagging. Another is that it’s hard for them to use the controls most specially if it’s dim. 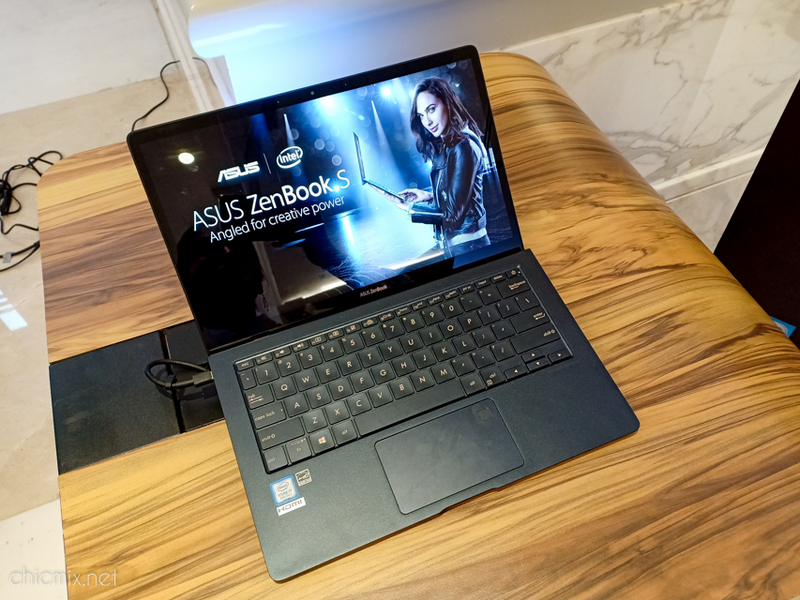 But I am really happy to share the good news to my friends because the newest ASUS Zenbook has come and I can say it is an answered prayer, and surely millennials amd anyone who needs a sleek, powerhouse of a laptop will agree with me. Aside from the world class and very edgy and light design the Zenbook Pro series is also commendable for its light gaming features. 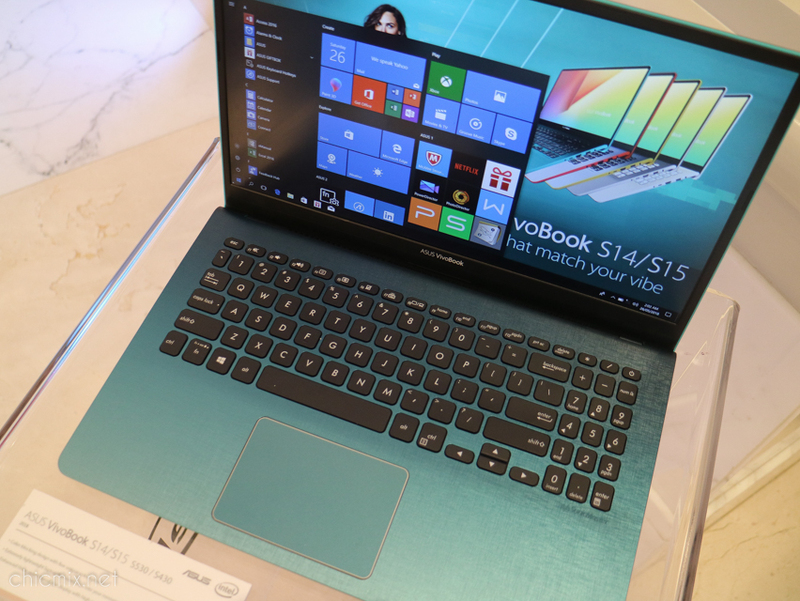 The VIVOBOOK series was a shocker for me as it is really beyond the edge with their variety of colors and specs. 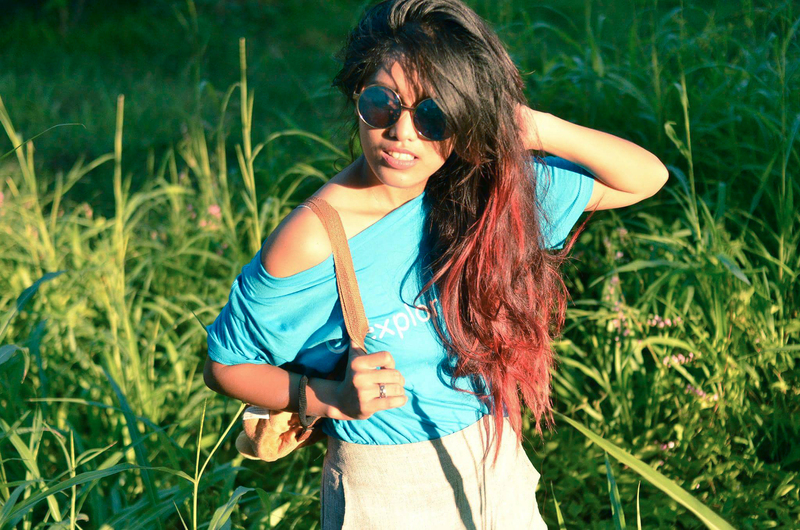 You can express your mood and individuality with the colorful design it has. Moreover, as a student or as digital nomads we need a laptop that is comfortable to use especially when we are encoding our essays and thesis. The need for a comfy but durable keyboard and the viewing experience must be surreal and all of those is present in the newest VivoBook series. How our laptop looks and performs is a big deal nowadays and the VivoBook series, with it’s design and amazing specs is something to be proud of and it is definitely worth it. 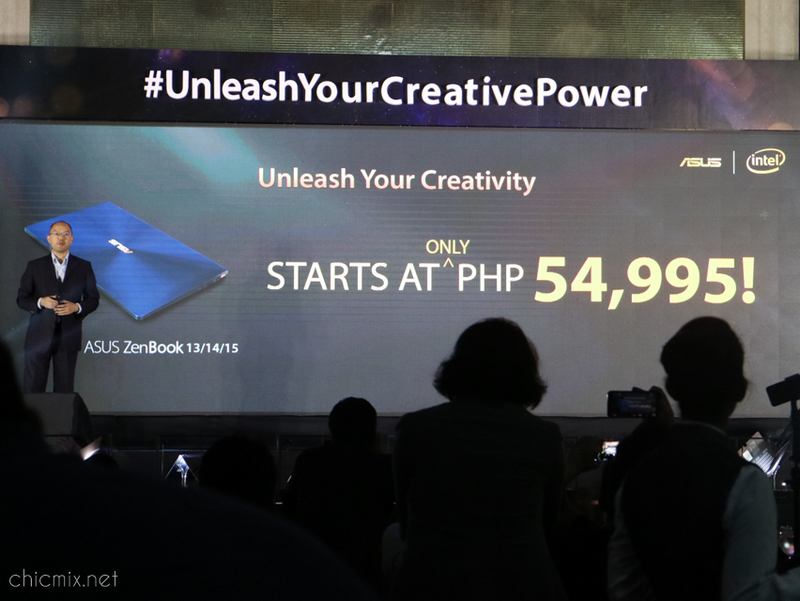 “What we’ve shown tonight is the heritage of the ZenBook line—a testament to the innovations that we’ve made in providing notebooks that not only embody timeless elegance, but also the performance that today’s professionals and digital nomads demand. We are excited for the future as we continue to develop exciting products that will help our end users search for incredible,” concluded Su. We millennials use the term “solid” to things or events that we believe as very entertaining and that ASUS event was no exemption. 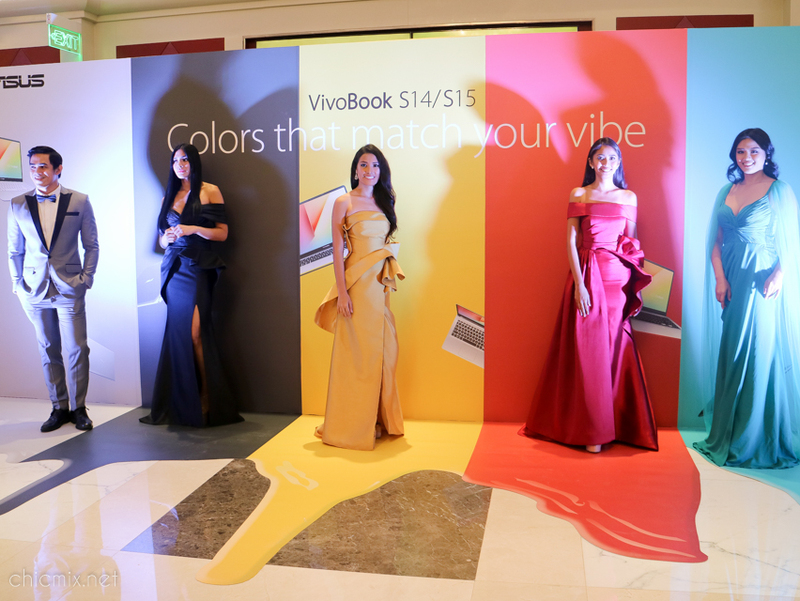 IT IS VERY SOLID aside from the fact that they showcase their new laptops is that the night was even more colourful because of the asus influencers that is present in the event with the likes of Marc Rancy, Valerie Tan, Tom Rodriguez, Tom Taus, Rodel Flordeliz, Kenneth Stern. 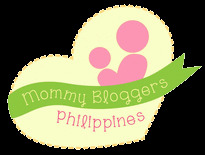 L-R Marc Rancy, Valerie Tan, Tom Rodriguez, Tom Taus, Rodel Flordeliz, Kenneth Stern. 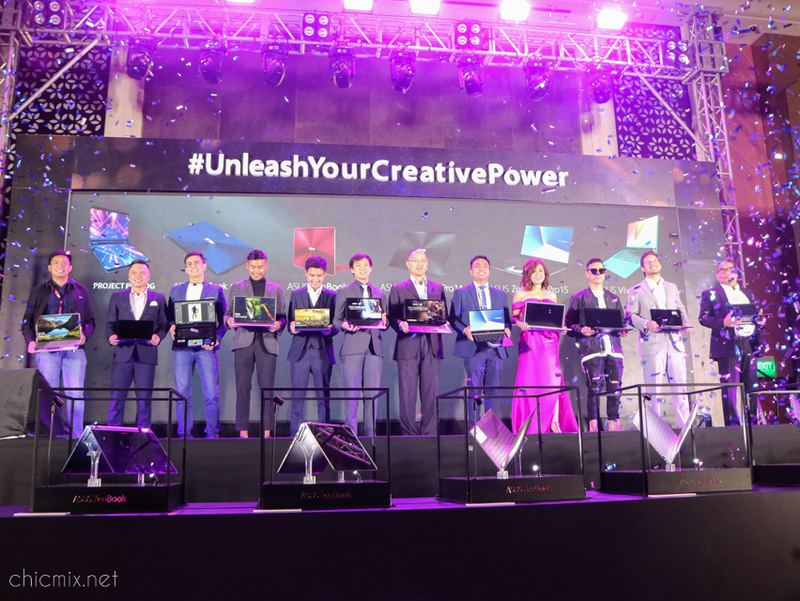 My take home in that event is that it is really magical how ASUS can unleash your creative power through their newly launched laptops and how we the young ones and those young at hearts can relate across its design, its features and through its specs. 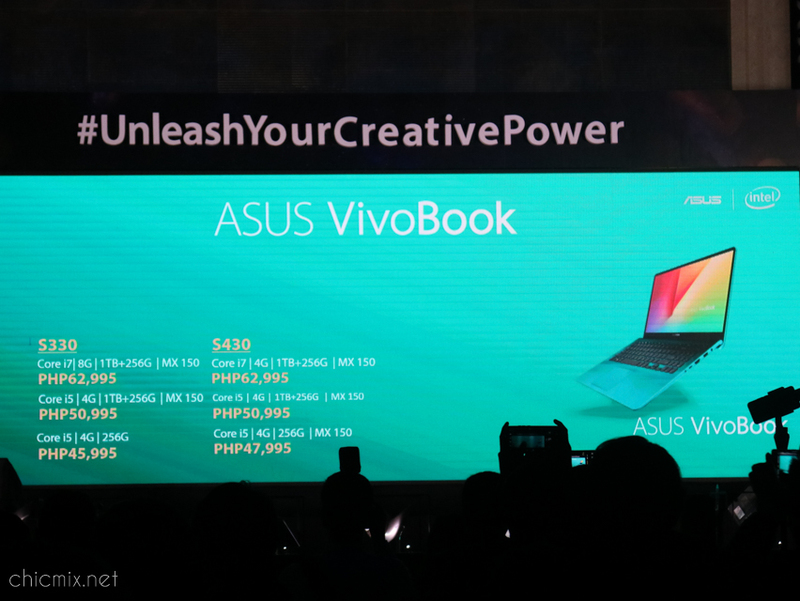 The Zenbook Pro Seies starts at 54,995 Php and the Vivobook Series starts at 47,995 Php. Asus has some good products really. I feel most times they're way underrated than they should be. P.S I like the black One better. 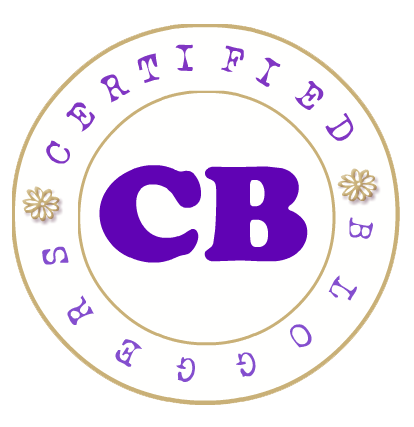 30 Off for 30 Years with Brownies Unlimited! Say ALOHA Again with Jolibee's Aloha Yumburger! Super Saya sa Shopee 9.9 SALE!